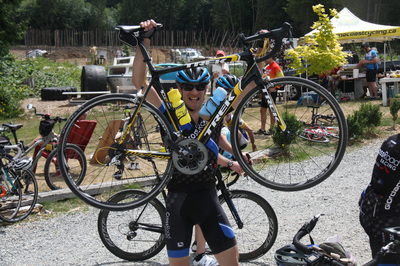 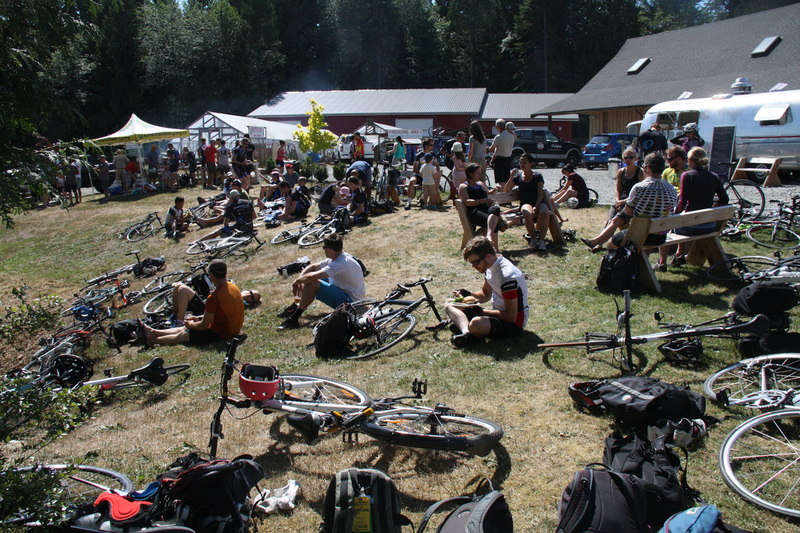 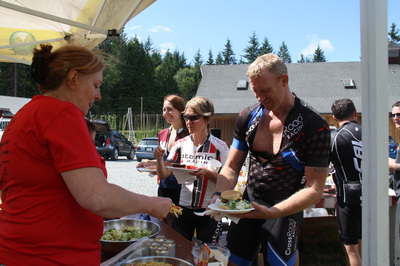 After a ride like the Grind, you'll need to refuel. 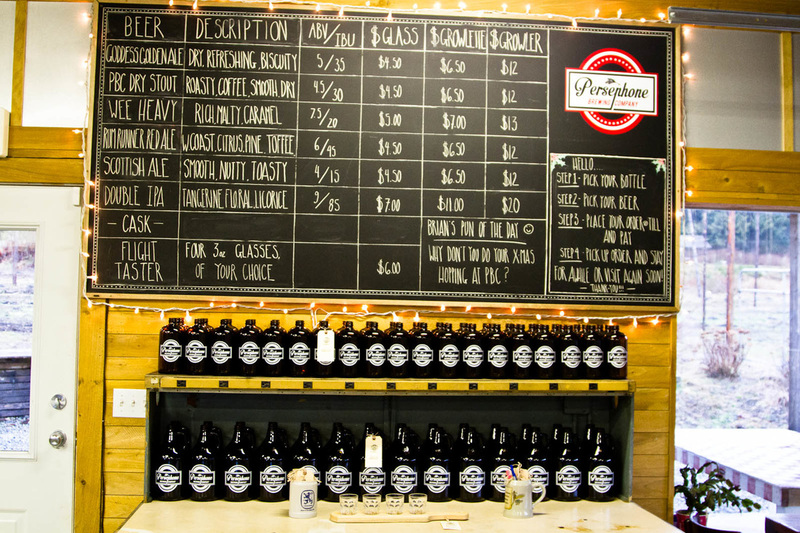 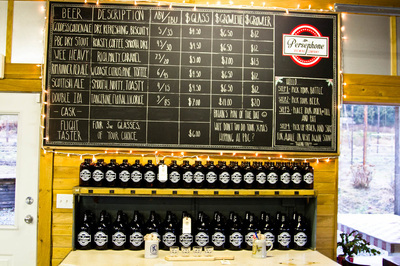 We've lined up a great place to do that: Persephone Brewing Company. 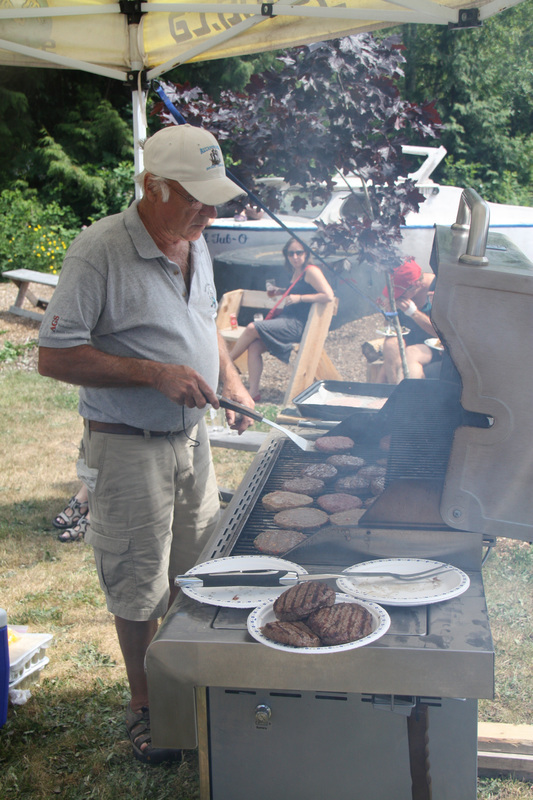 The barbeque is open to all. New this year, the BBQ has been included with the price of registration. Additional BBQ tickets for any non-riding friends and family can be purchased for $10 when you register online, on or before June 14th. 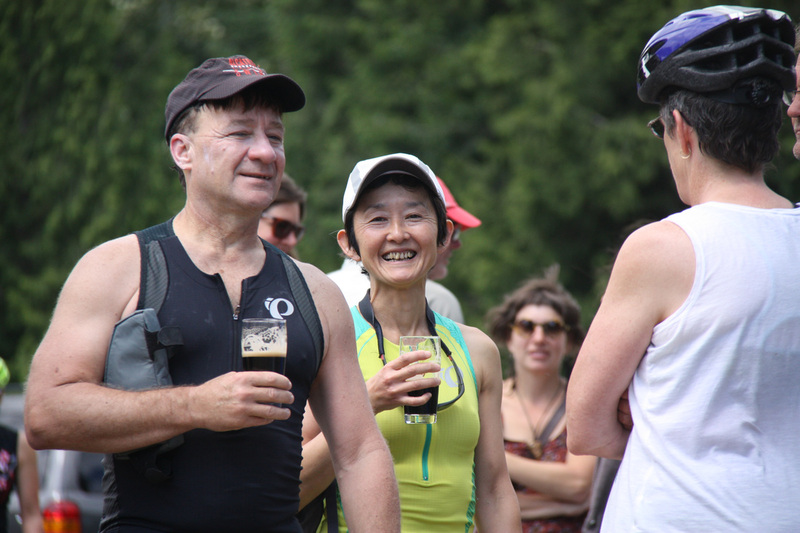 On event day tickets can be purchased at Persephone Brewing Company based on food availability.